4. Some argue that renting eliminates the cost of taxes and home repairs. 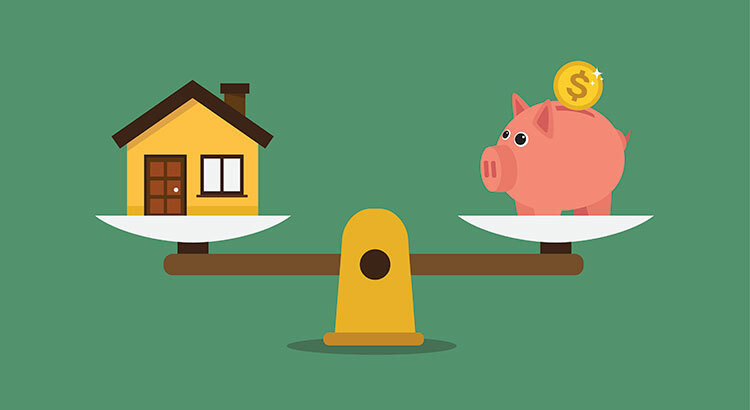 Every potential renter must realize that all the expenses the landlord incurs are baked into the rent payment already –along with a profit margin! !